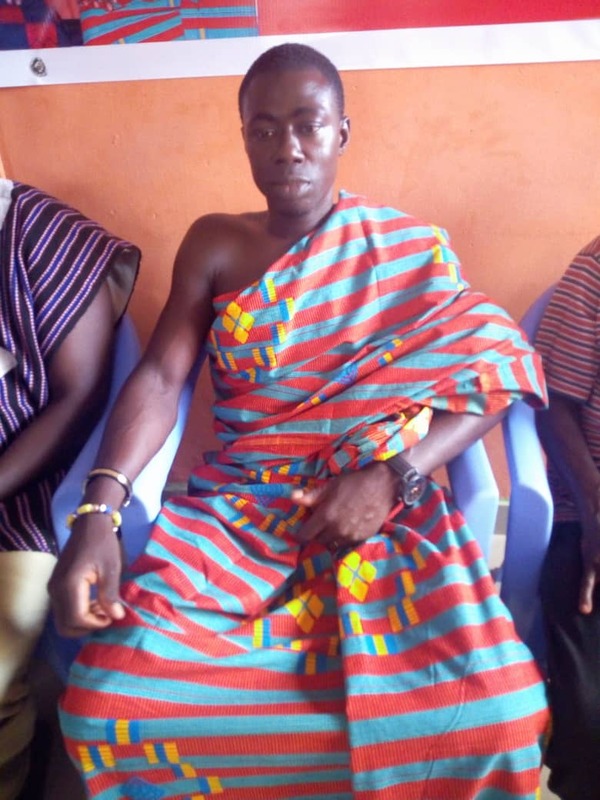 Residents of Tosen-Shed in the Wassa East district have had their movements and economic activities disrupted ,following the total collapse of their brigde that linked them to nearby communities ,making life unbearable for them. 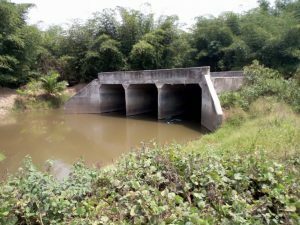 The bridge, which linked them to Wassa Dormaama, Wassa Atobease, Wassa Dwenase, and other areas collapsed following the devastated rainfall that hit Tosen-Shed and it environs. Movement of vehicles has been badly affected. School children who commute to the communities for classes have also been prevented from going to school. 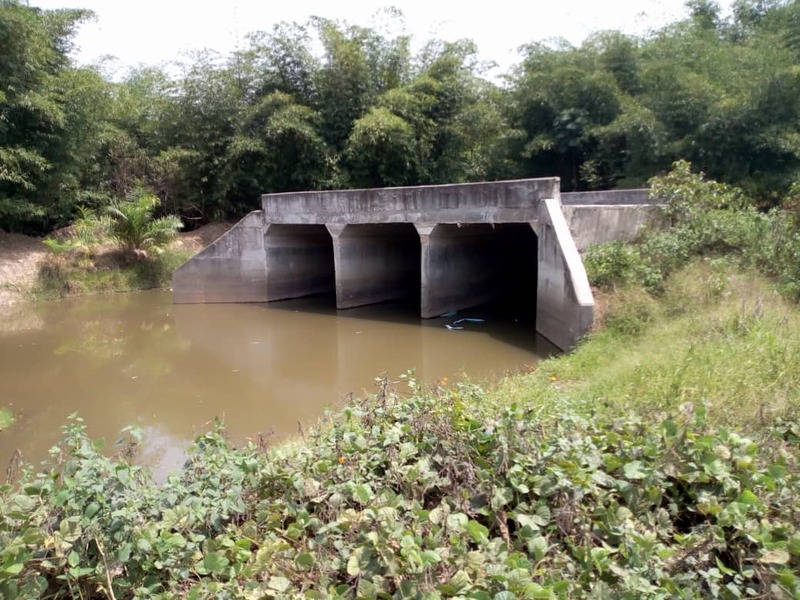 Rainbow Radio’s Kwabena Agyekum Banahene news visited the area and said, the brigde which was near collapse before the rainfall ,has been broken into pieces and most parts fallen in the river ,making it difficult to use. Traditional leaders in the region have vowed to chase out any candidate who comes there to campaign in 2020. According to the traditional leaders, the situation is unbearable hence the need for authorities to put in measures to address it. Some residents speaking to Banahene said ,the bridge destruction created a lot of problems for them. Economic activities they lamented have been badly affected.